As we celebrate the new year, SSP is collecting donations to provide new books and uniforms to the school’s most needy students. 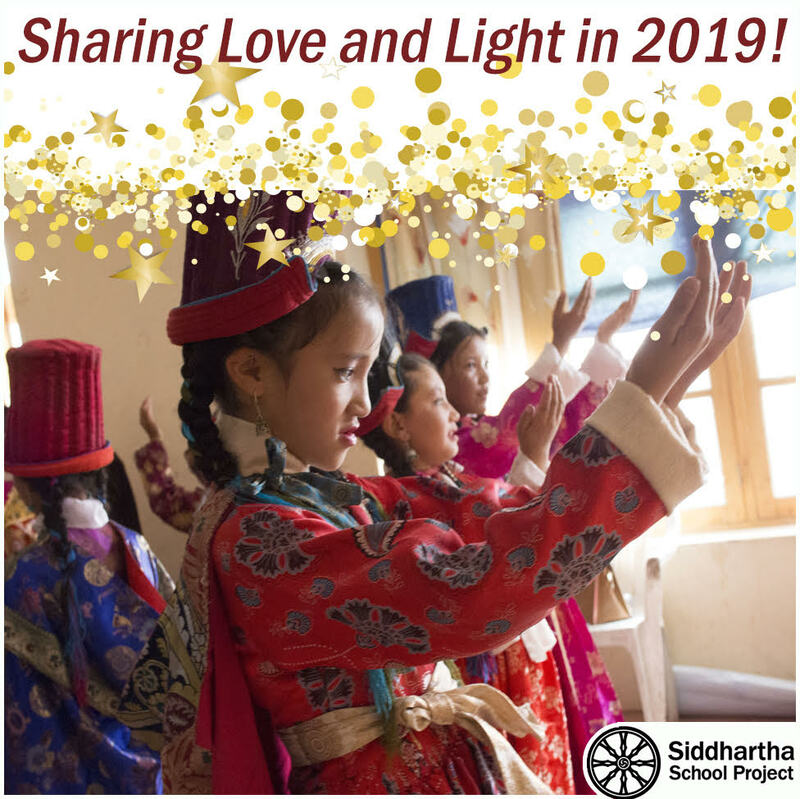 Can you help a Ladakhi child start school off in 2019 a little brighter? 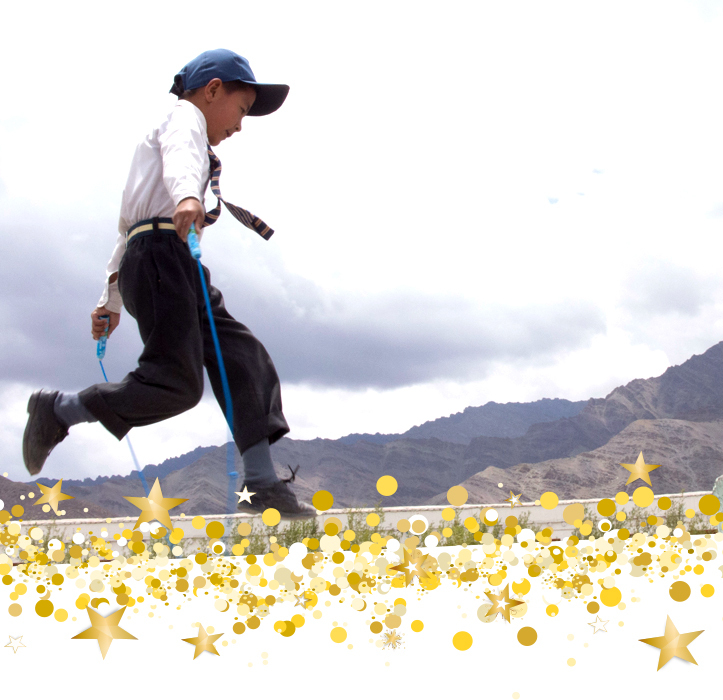 Together we will illuminate a better future for so many Ladakhi children. Each year, Siddhartha School inspires and educates over 400 children to become the brightest and most socially engaged young people in the region. Join the many donors who gave as 2018 came to a close. We still need new books and uniforms for our many scholarship students to start 2019 off fresh. THANK YOU for helping our children pursue their education goals.